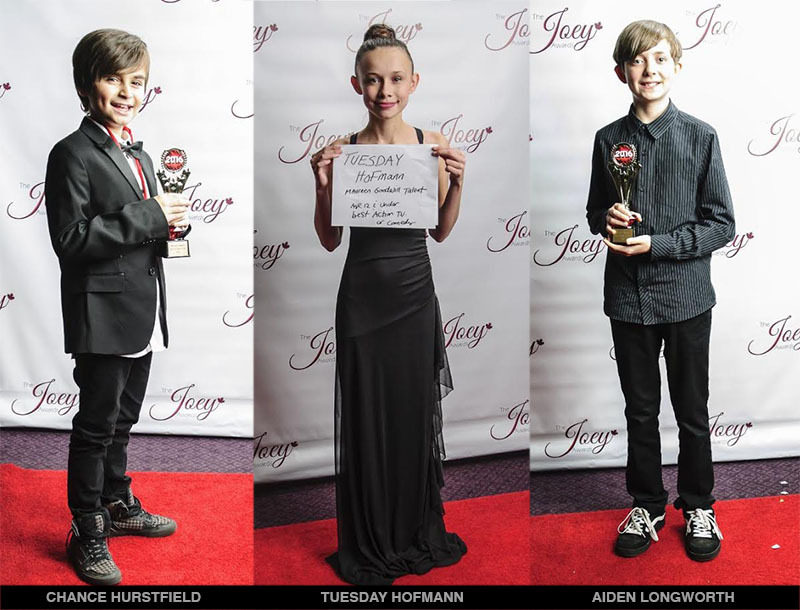 CONGRATULATIONS TO OUR 2016 JOEY AWARD WINNERS!!! Zombie-Gals? Watch And Find Out! 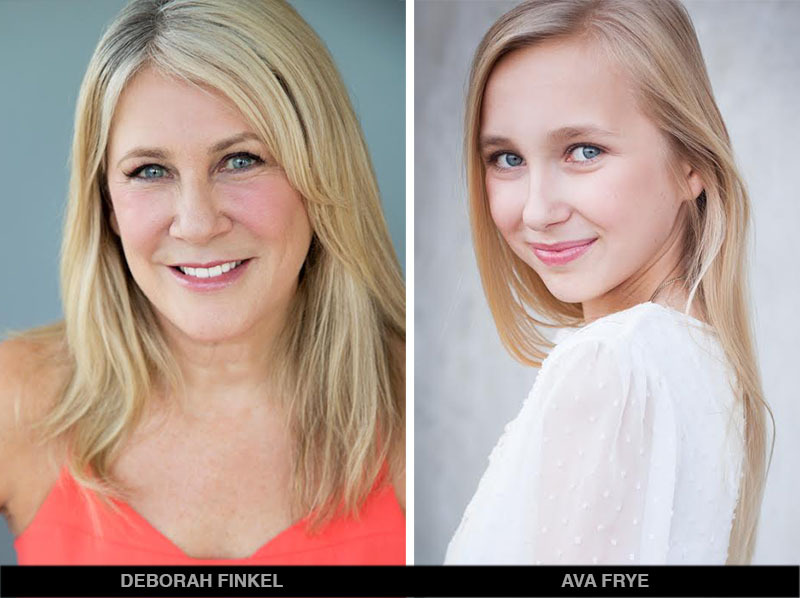 Watch for Deborah Finkel in Episode 310 and recurring Guest Star Ava Frye in iZombie, Episode 310 and 311.
iZombie is the zombie-themed police procedural show you need to be watching. 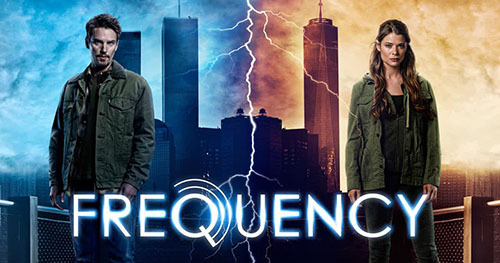 The CW’s genre-hopping show from the creator of Veronica Mars is a lot of fun!!! 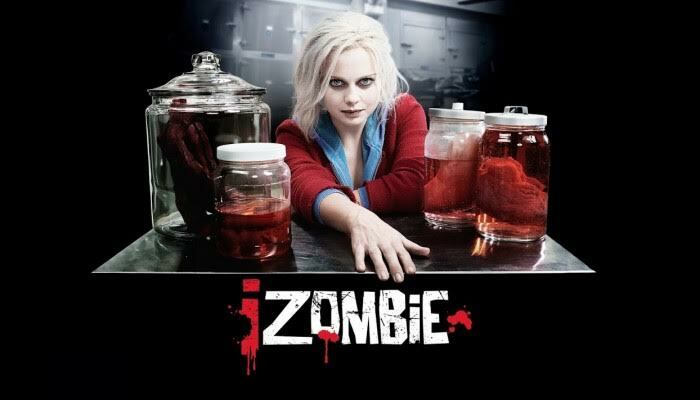 At the end of the iZombie’s excellent second season, Liv (Rose McIver) discovers the size of Seattle’s zombie population is actually much larger than she and Ravi (Rahul Kohli) had initially realized. According to co-creator Rob Thomas, a great deal of Season 3 (Tuesday, April 4 at 8/7c on The CW) will be focused on the private military contractors Fillmore Graves Enterprises and the role zombies play within the rest of the world. “There’s not just the 30 zombies in town that you know of. 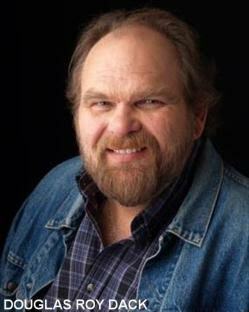 There’s an entire zombie military outfit bent on making the world safe for zombies if the day comes when they’re found out,” Thomas said during the show’s panel at the Television Critics Association winter previews on Sunday. “So there are a lot more zombies walking around in the world, and the questions are… Is it better to be a zombie? And are you a higher functioning creature? Not Your Average Cartoon Character! 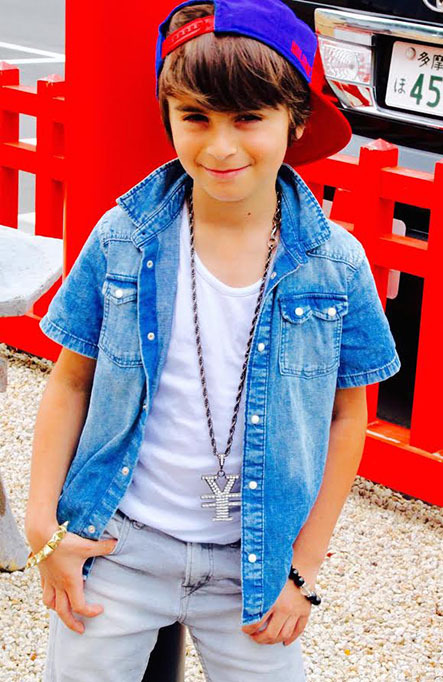 Chance Hurstfield has booked a lead role in the 52 episode animation series “Nina’s World“. Nina’s World is an American animated children’s television series and prequel to the Sprout TV network block “The Good Night Show” which focuses on the childhood days of Nina, the Latin American host of the block. 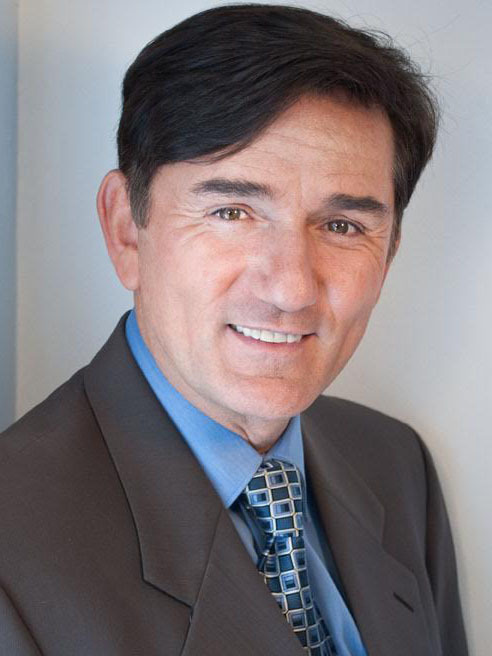 The show was originally premiered on September 2015 on the Sprout network. 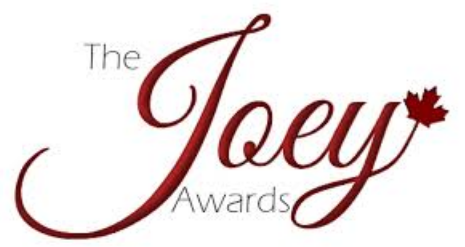 On January 25, 2016, the show debuted as part of NBC Kids with new episodes, airing weekly. There’s always a chance to experience new things when you’re a child, especially one with a vivid imagination. Such is the case with 6-year-old Nina and her best friend, Star. The pals have fun adventures around Nina’s vibrant, colorful neighborhood. Every day features a new excursion for the youngsters, usually celebrating family, community, diversity or wonder. 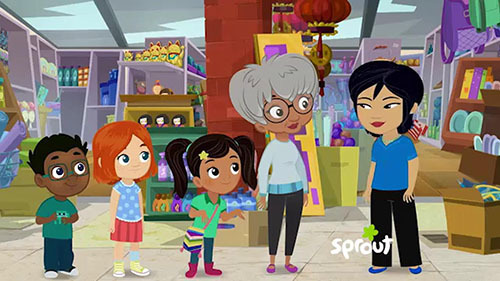 The show features the voice talent of actress Rita Moreno, one of a small group of performers to have won an Emmy, a Grammy, an Oscar and a Tony. 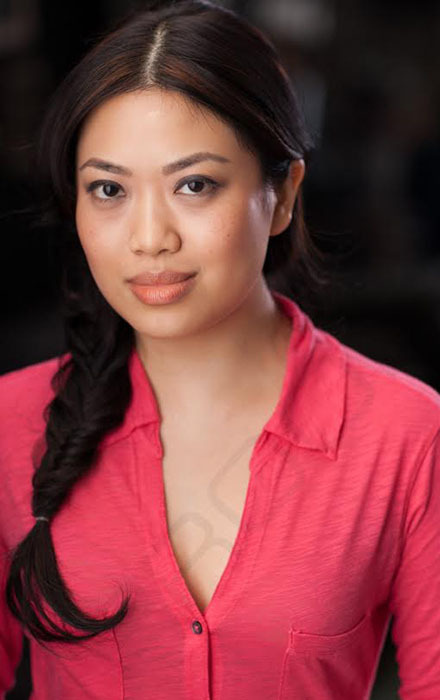 A Dream Role for Quynh! Quynh Mi books Anthology series “Nightmare Time“. Every episode features two insane nightmares, inspired by the horrors of modern society and uses tropes and touchstones of the horror genre to guide audiences through its absurd universe. Thanks to advanced technology, we’re able to peer into their restless minds, and witness their nightmares in real time. But what is “real” anyway? Maybe it’s all just a nightmare in Aubrey’s mind. One endless nightmare that could eventually destroy her and the entire world. Plaza, who is a series regular on FX’s X-Men-themed drama series Legion, will guest star in the pilot and executive produce. 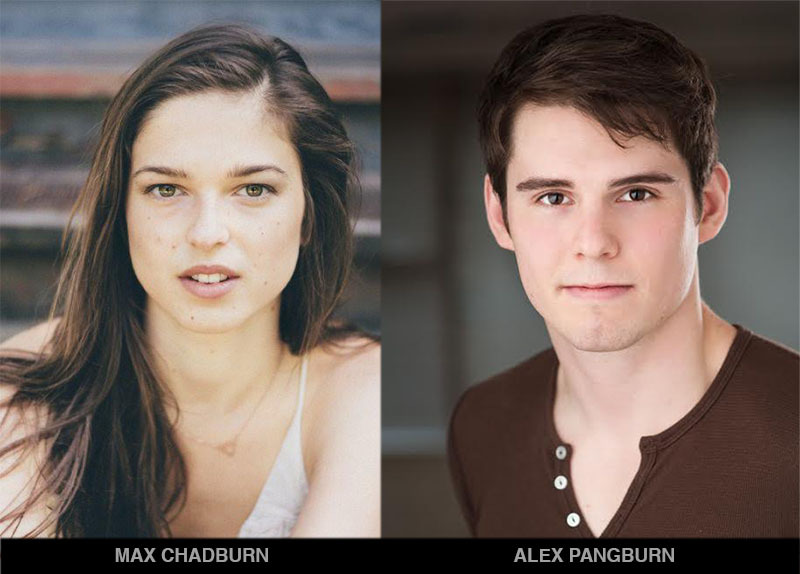 Alex Pangburn continues on The 100 – season 4, episodes 410 & 411. The 100 (pronounced The Hundred ) is an American post-apocalyptic science fiction drama television series that premiered on March 19, 2014, on The CW. The series, developed by Jason Rothenberg, is loosely based on a 2013 book of the same name, the first in a series by Kass Morgan. The 100 is about to dive into an “environmental disaster story” in season four. If you can’t stop the end of the world, how can you find hope? Some people will cling to their loved ones, some people will fight to their last breath, and some people are just done fighting … It’s human nature to save our families, our friends first. Can you take a little bit less for yourself in order to let somebody else have something? 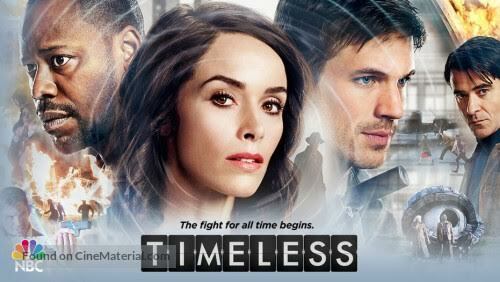 Release date for The 100, Season 4 is Wednesday, February 1st at 9 p.m.
Naika Toussaint & Conor Gomez have finished shooting episode 109 of “Timeless“, an American science fiction drama series that premiered on NBC on October 3, 2016. Meanwhile, In A Parallel Universe…. 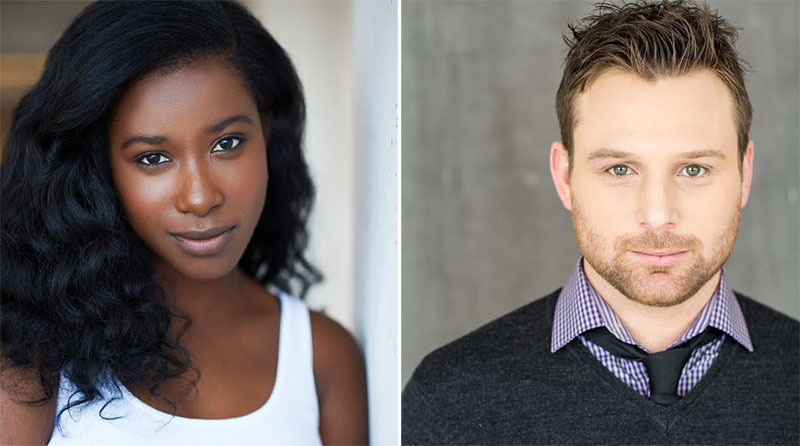 Douglas Roy Dack is filming feature film Parallel, a sci-fi feature with Mr. Robot’s Martin Wallström, filming in Vancouver and British Columbia. BC-based Bron Studios is onto the next one. 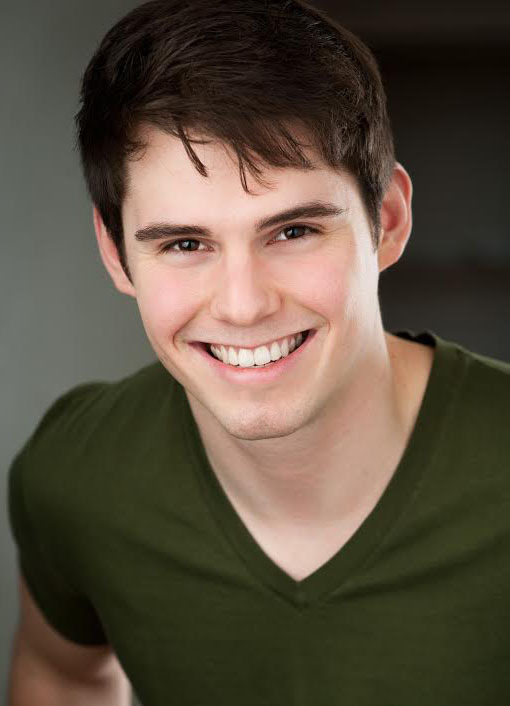 Production on Parallel, a sci-fi feature directed by Isaac Ezban, began in Vancouver and area last week. Ezban is a Mexico-born filmmaker best known for The Incident (2014) and The Similars (2015); both sci-fi thrillers which he wrote, directed and produced. 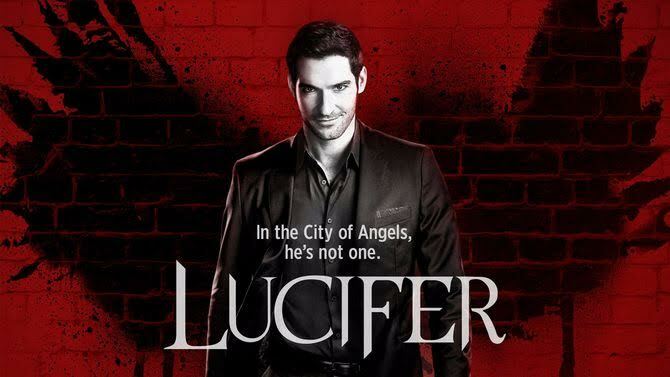 Max Chadburn & Alex Pangburn wrap on Lucifer 212. Dean Hinchey wraps on Frequency – episode 111. Ava’s in the spotlight once again! 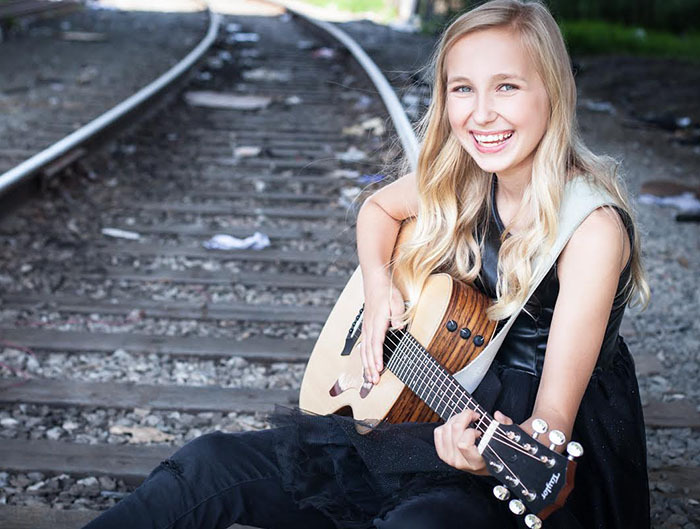 Ava Frye books commercial “Project Snack Bar” and gets to showcase her amazing skills!! For North America, Mexico and the Caribbean markets, as well as World Wide Internet.